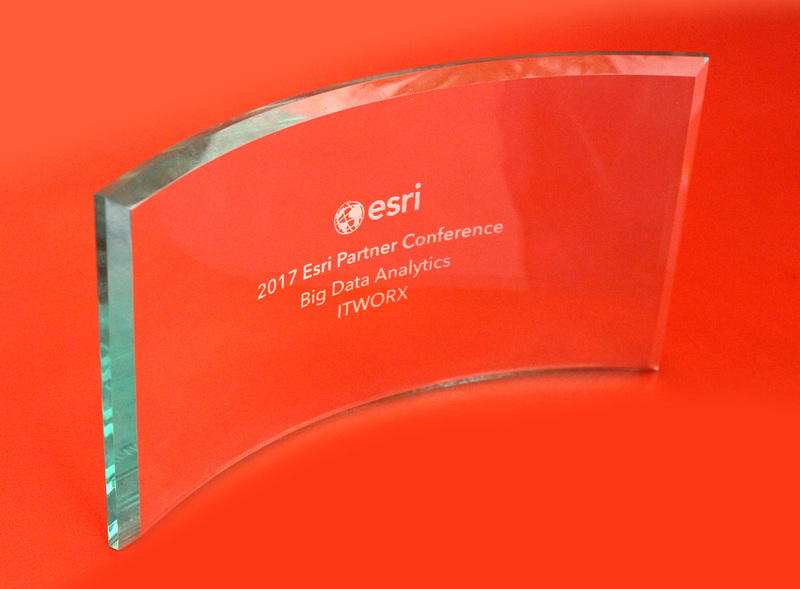 In recognition of its innovative efforts in stretching the boundaries of big data and location-based analytics, front-running IT solutions and services provider ITWORX, has been named the 2017 ESRI Partner of the Year for Big Data & Analytics. ITWORX garnered the prestigious award at this year’s Esri Partner Conference, held recently in California-USA, crowning the Company’s successful implementation of its ‘InSite Suite’ a location-based behavioral analytics solution, in collaboration with Esri, for the Telco sector. By bringing the power of Big Data to ESRI’s geo-spatial platform, ITWORX ‘InSite Suite’ significantly improves the way Telco Operators draw insights from their data assets; enabling more relevant customer conversations, and faster and better-informed decision making. ITWORX ‘InSite Suite’ helps Telco operators know how and where their customers flow in different geographical locations through heat maps. 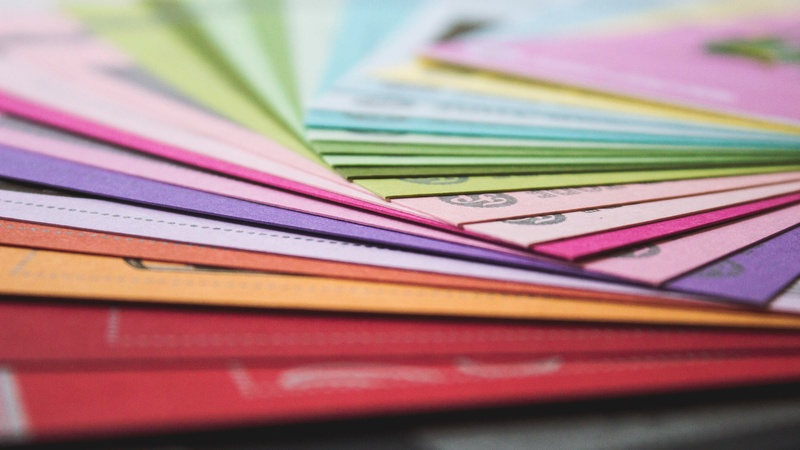 It also provides valuable data-driven insights about customer usage patterns and purchasing habits, and avails this data to targeted Enterprise customers including Retail, Marketing & Advertising agencies, Transportation companies, and others. ITWORX InSite Suite allows Retailers to choose best locations for new outlets, predict demand and compare store performances in addition to enabling offline advertisers to identify areas with high traffic of their target audiences and compare multiple spots based on traffic, gender, age, and a range of other demographics. ITWORX Insite Suite also provides real-time traffic data that helps stakeholders in the transportation sector understand traffic volumes, journeys and passenger patterns, forming the basis for accurate traffic prediction and proactive intervention. 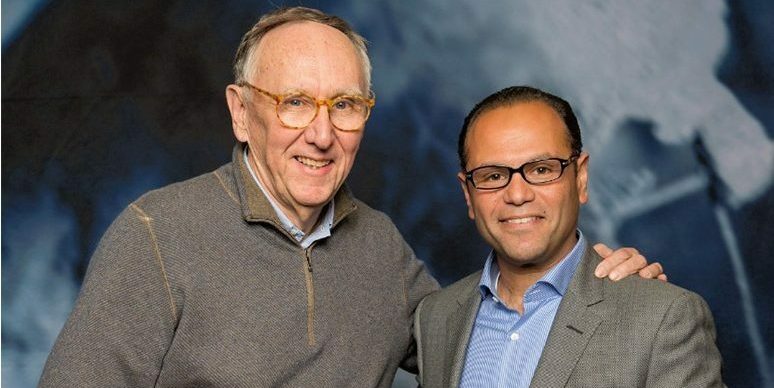 Commenting on the partners’ selection for the awards in this year’s edition of the conference, Jack Dangermond, Esri founder and president, said: “Esri partners provide world-class applications in government, business, science, and nearly every industry type. 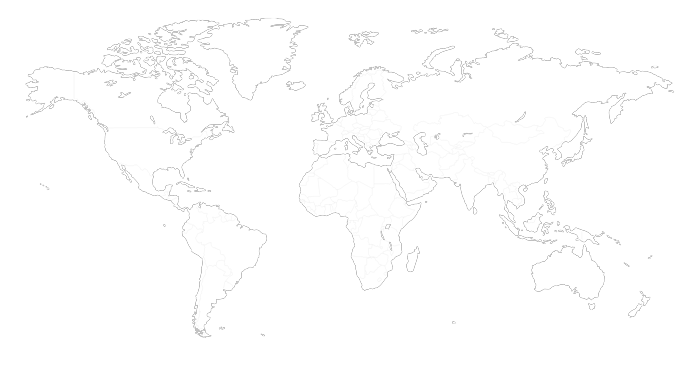 The members of our partner network have succeeded in areas ranging from improving operational efficiency in the workplace to helping protect the environment. Esri is privileged to recognize our most distinguished partners.” The Esri Partner Conference brings together Esri technology partners, distributors and market experts, to discover fresh opportunities to expand their networks, collaborate on ways to grow, and solve real-world problems using Web GIS. 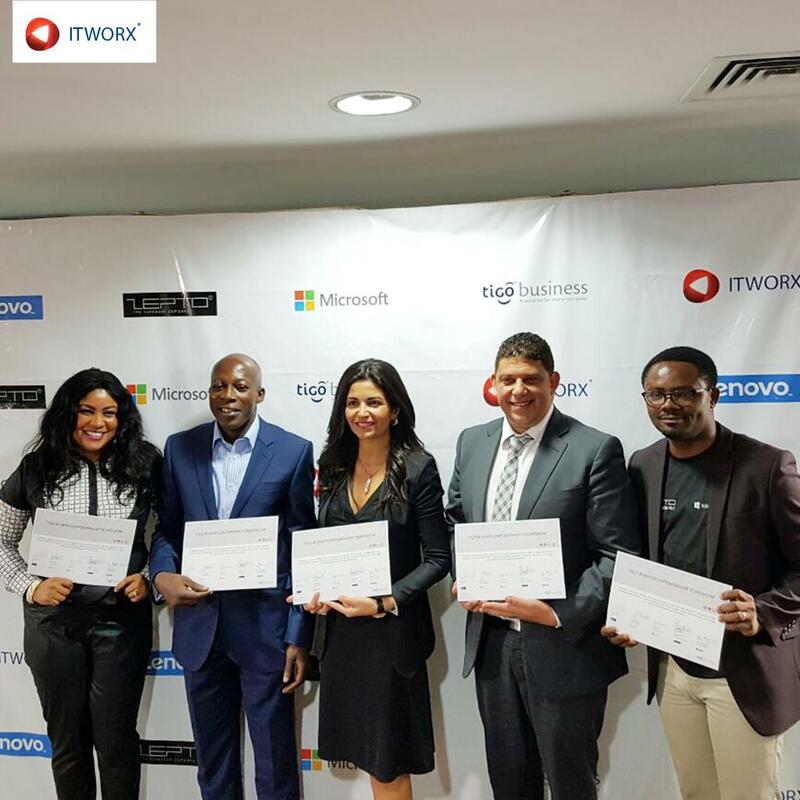 ITWORX participation at the 2017 edition of the Conference served as a platform to share its expertise in Big Data and Analytics with other industry experts and market players, as well as explore new ways to realize its Telco & Big Data vision and collaborate with potential partners.